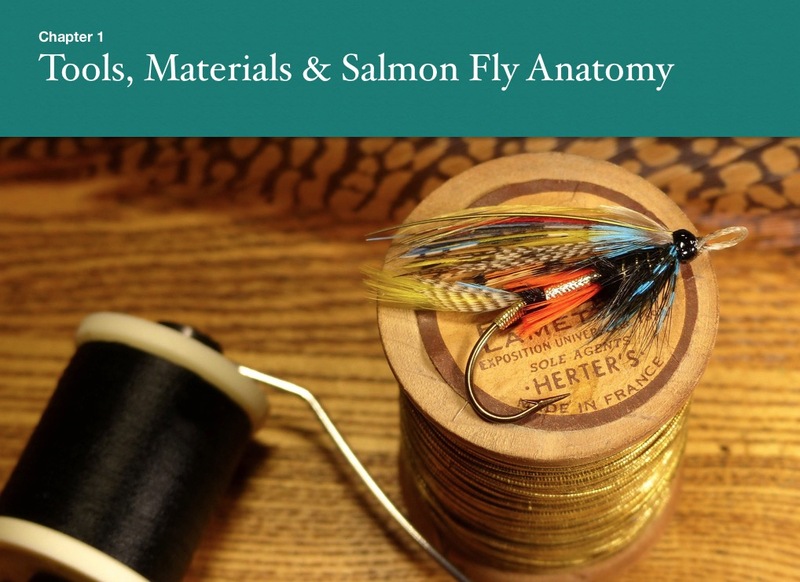 Atlantic Salmon Flies: New "Flies for Connecticut Atlantic Salmon" ebook Available Soon! 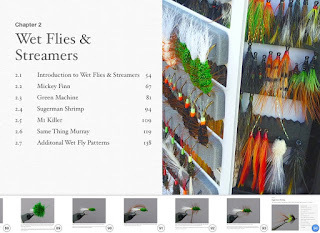 New "Flies for Connecticut Atlantic Salmon" ebook Available Soon! The book will be a valuable resource for fly tyers and non-tyers alike. It will also prove useful for those who live elsewhere, but wish to learn tying techniques for Atlantic salmon and steelhead. 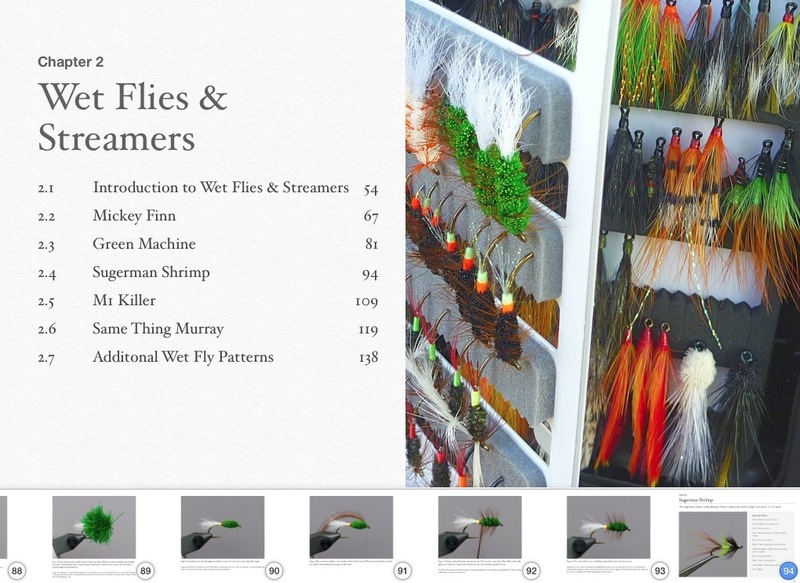 A premium, feature-rich version will be available for Apple OS and iOS devices (Mac, iPad, and iPhone). 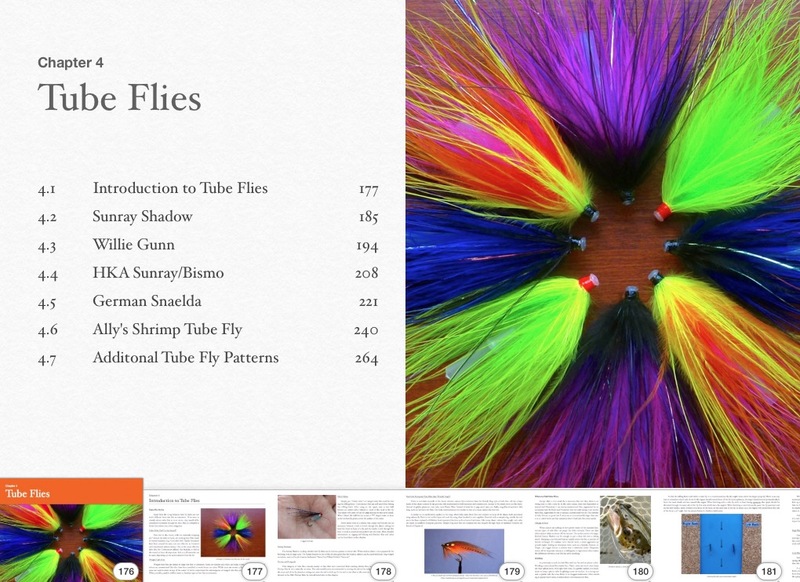 For those who don't use Apple products, the book will be available in PDF form at a lower price. 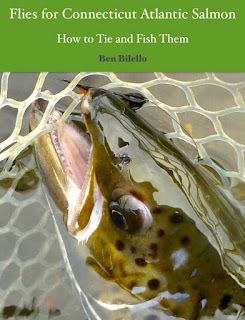 I hope to have the book ready before the start of the Connecticut broodstock Atlantic salmon fishing season, most likely the beginning of September. 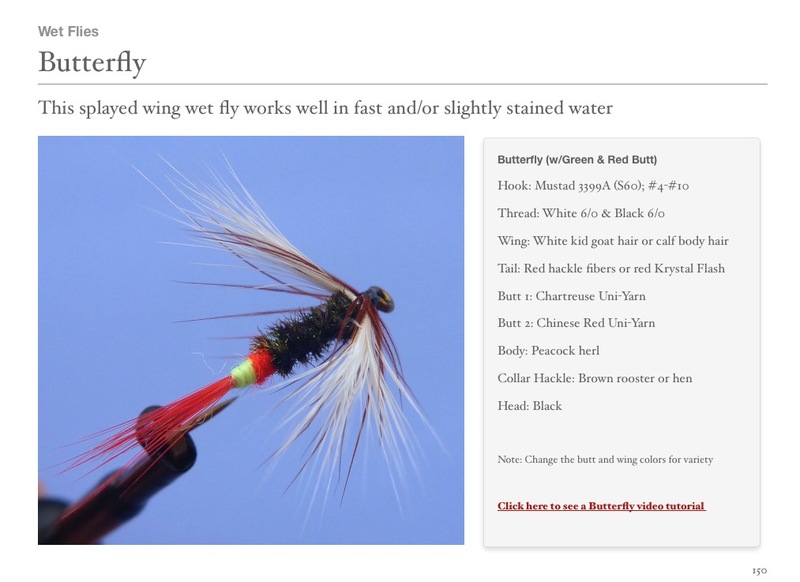 Stay tuned for more information in the coming weeks! Looking forward to it, Ben! Thanks, Bob. Hope you're well! Definitely looking forward to your book!